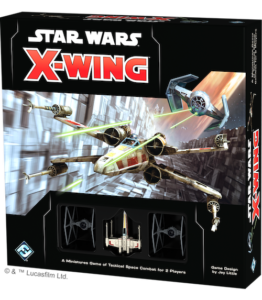 With refined gameplay that focuses on the physical act of flying starships, X-Wing Second Edition lets you create your own Star Warsspace battles right on your tabletop. 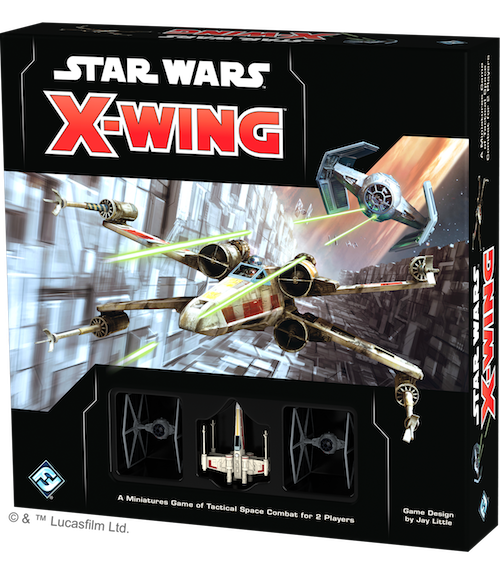 Intuitive mechanics create the tense atmosphere of a firefight while beautifully pre-painted miniatures draw you deeper into the action. Man your ships and enter the fray! Previous Post: « More Gundam Models Arrive!